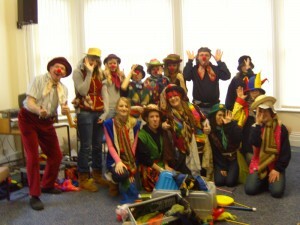 Bungle the Clown has entertained for 16 years in all sorts of settings from Schools and Play schemes to Children’s Centres and Family Days. 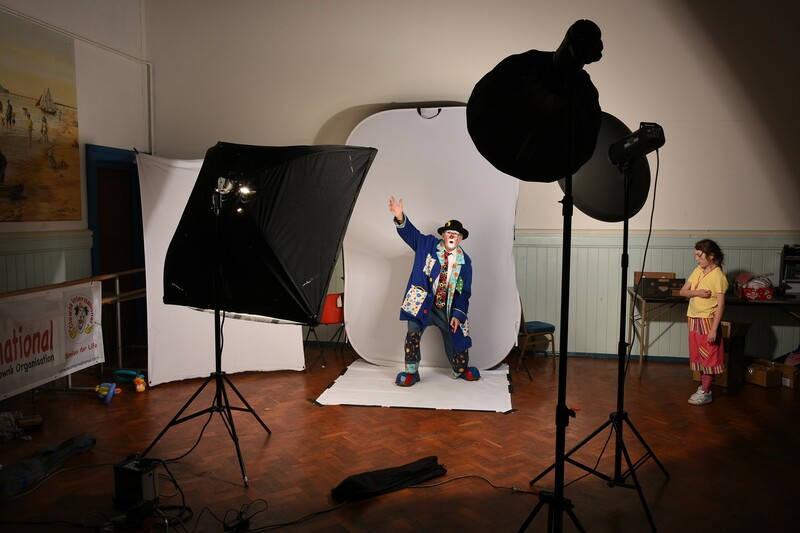 Bungle provides all sorts of merriment and fun including clown magic, singing and dancing, games, puppets, musical story telling and balloonology. 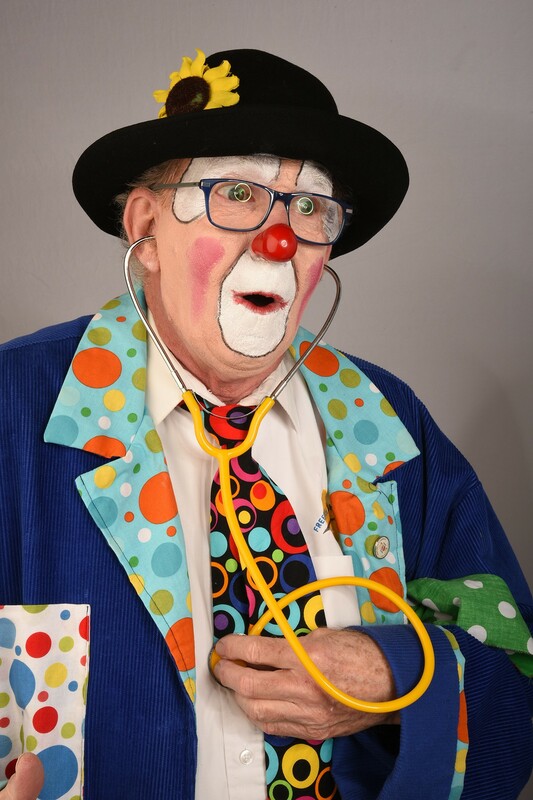 Clowns are living cartoons – larger than life and turning the every day upside down ! Now’s your chance to use your giggle phone or hee hee mail and find out more ! 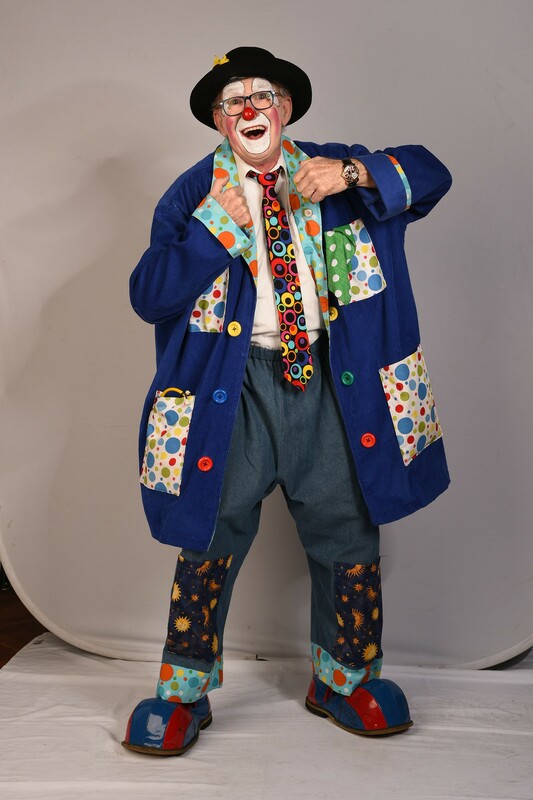 attends the International Clown Festival at the Jeneses Arts Centre on April 8, 2017 in Bognor Regis, United Kingdom. (Apologies to everyone who in the past, has been entertained by ‘Bungle’ at birthday parties . He no longer provides this).